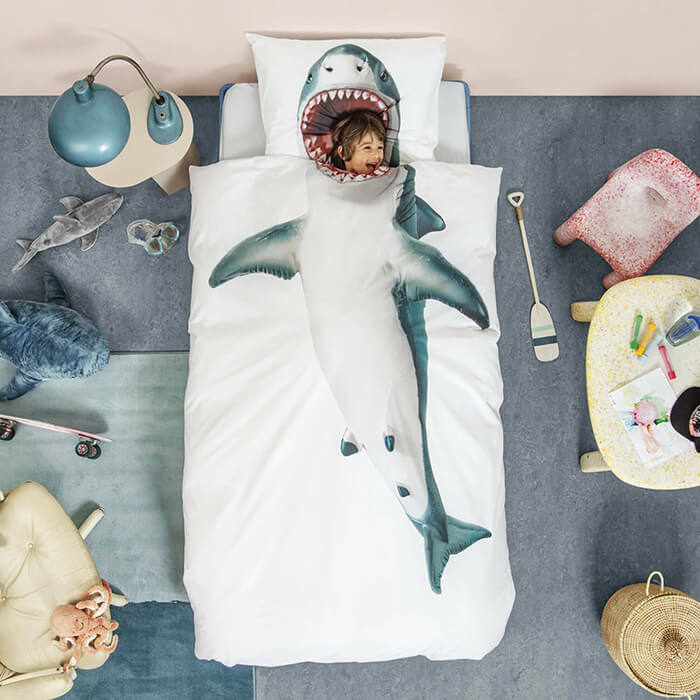 Anything can happen in the dream – you can be a spaceman or a superhero or a ballerina or a mermaid; also anything can happen to you – you can be eaten by a shark or a dinosaur or just launch the rocket. 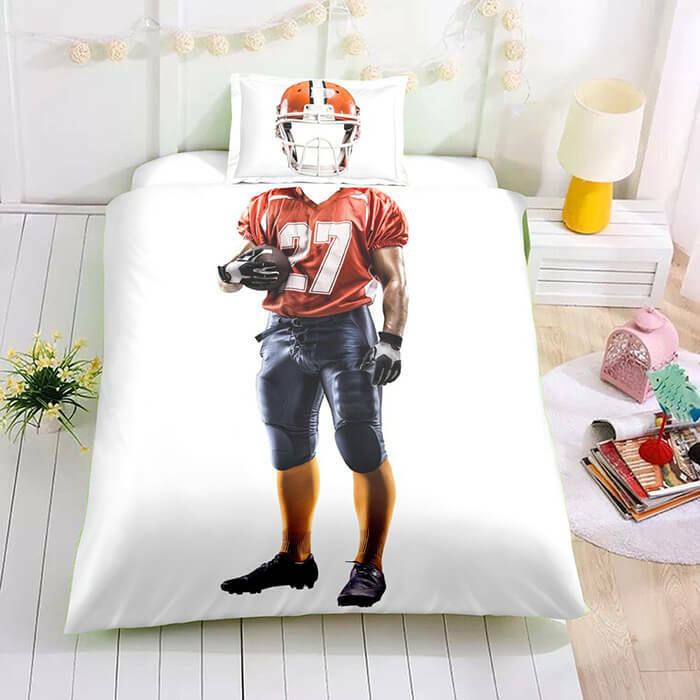 Nothing is impossible in your dream but if you are really into something and want to have that in your dream, what you can do? 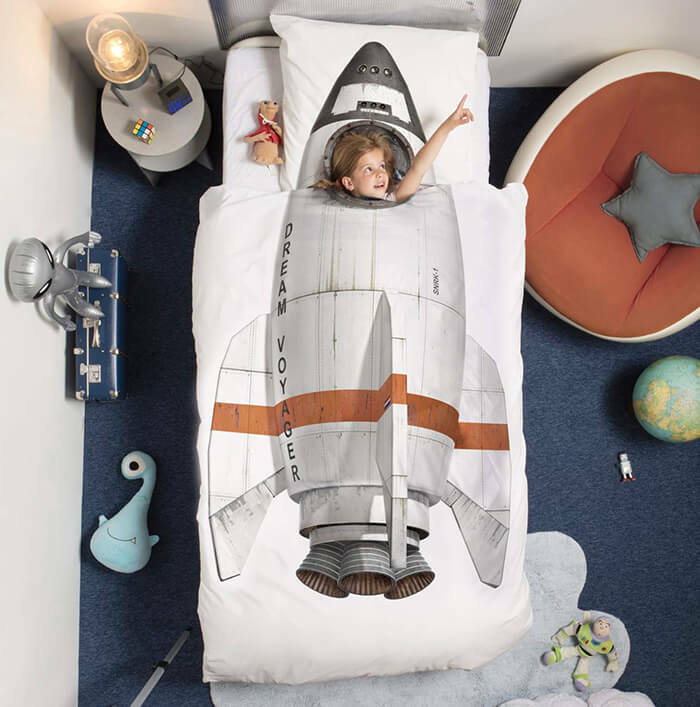 Theoretical, as long as you keep thinking about that, then there is higher chance you will dream about it. 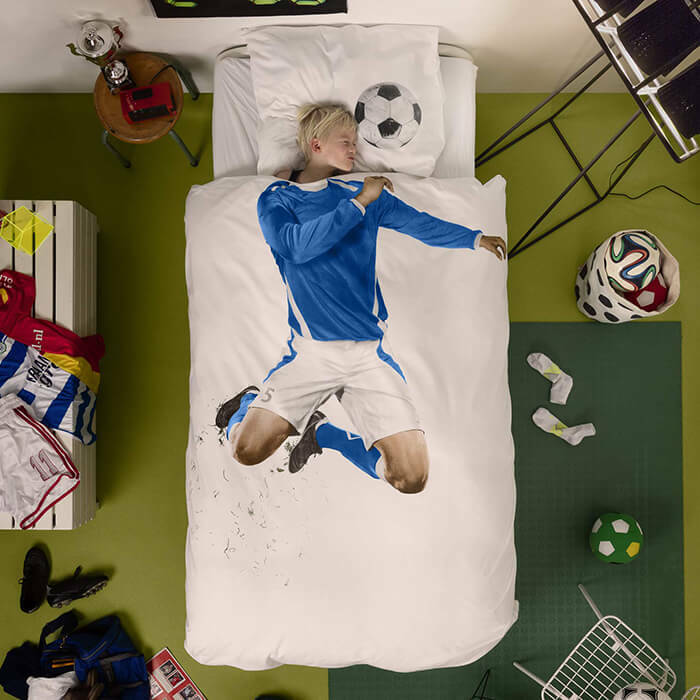 But maybe you can feel it before you fall a sleep, by just laying on the bed. 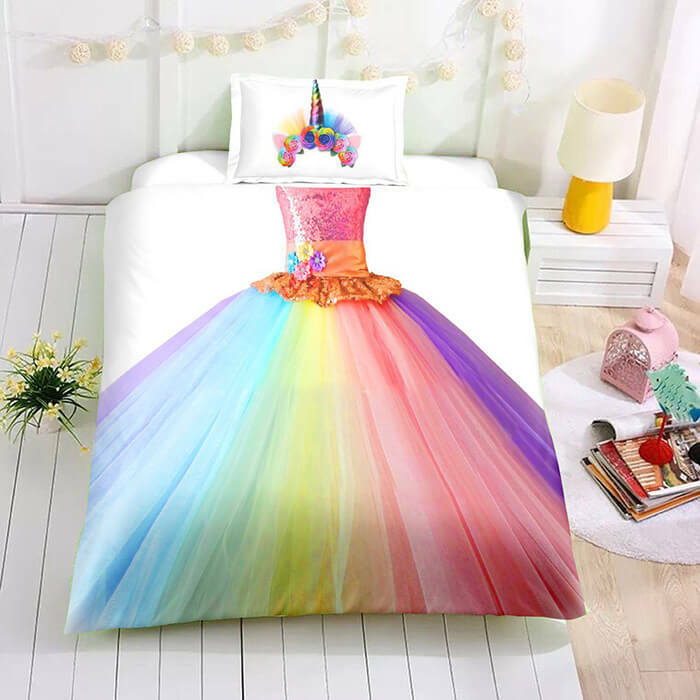 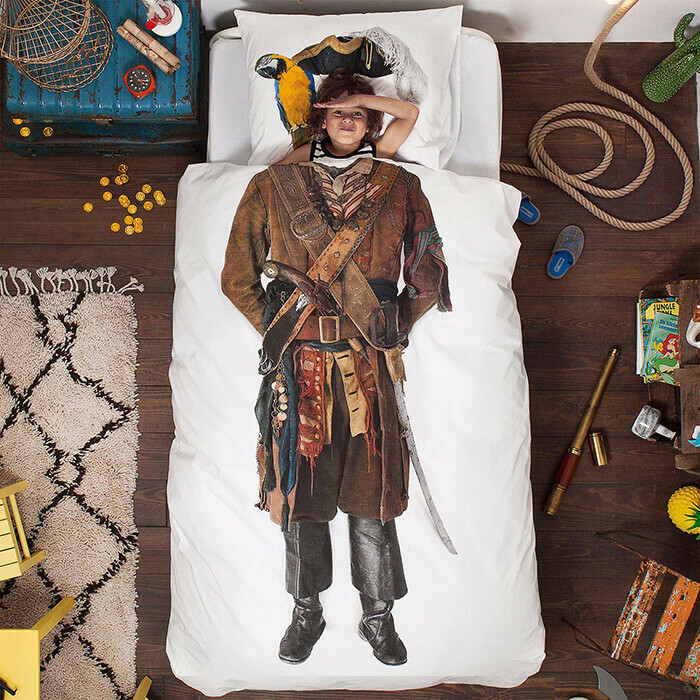 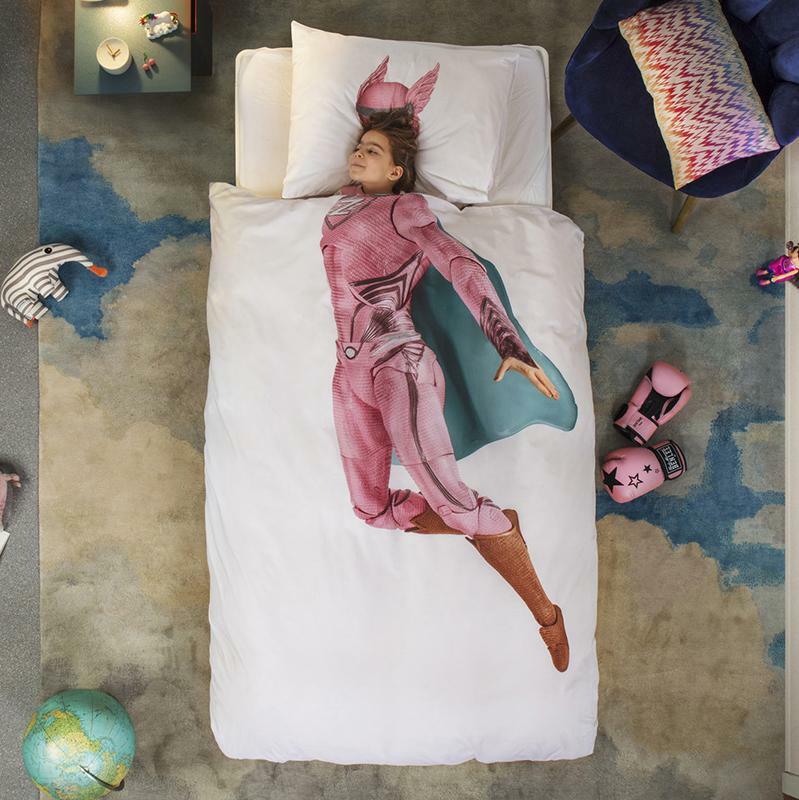 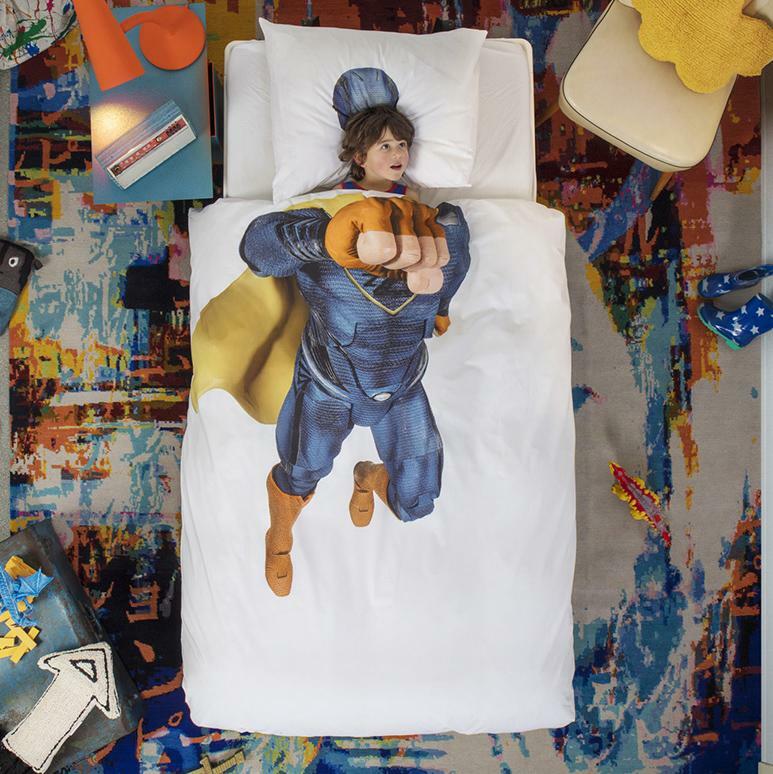 Yes, I am not joking, check the cool and creative 3D Duvet Cover Set collection we rounded up below. 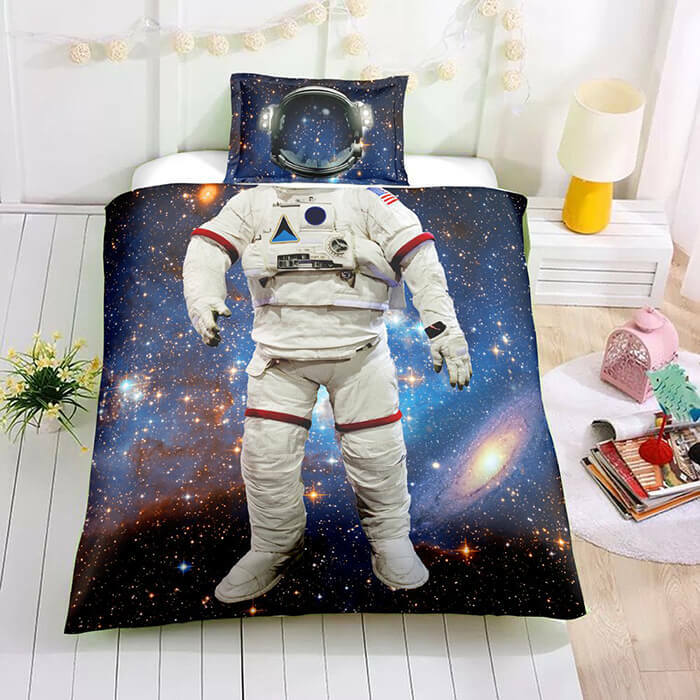 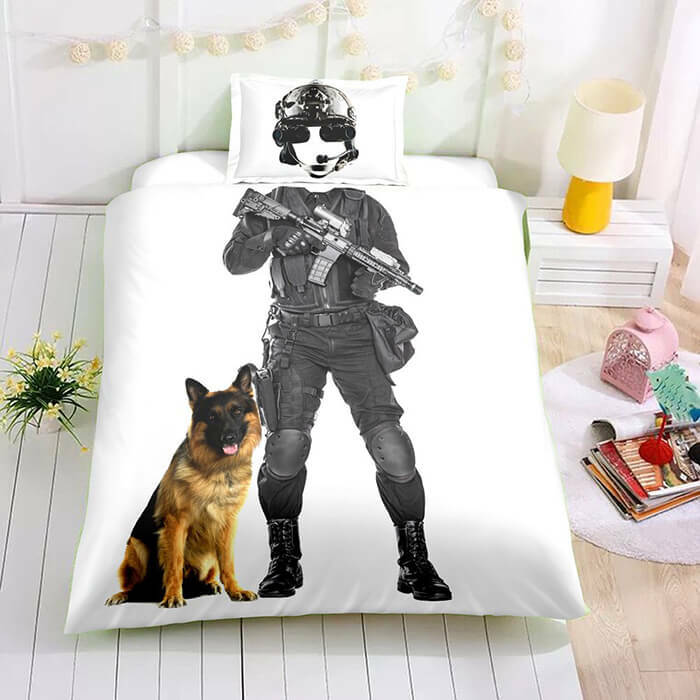 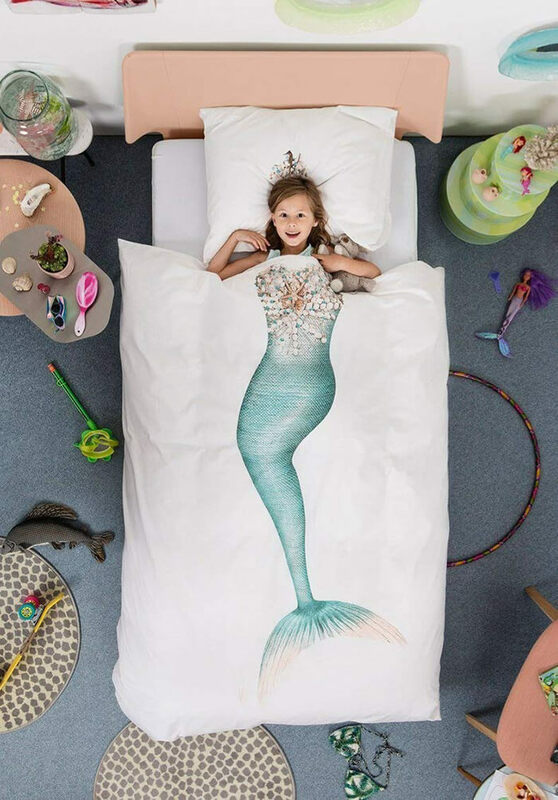 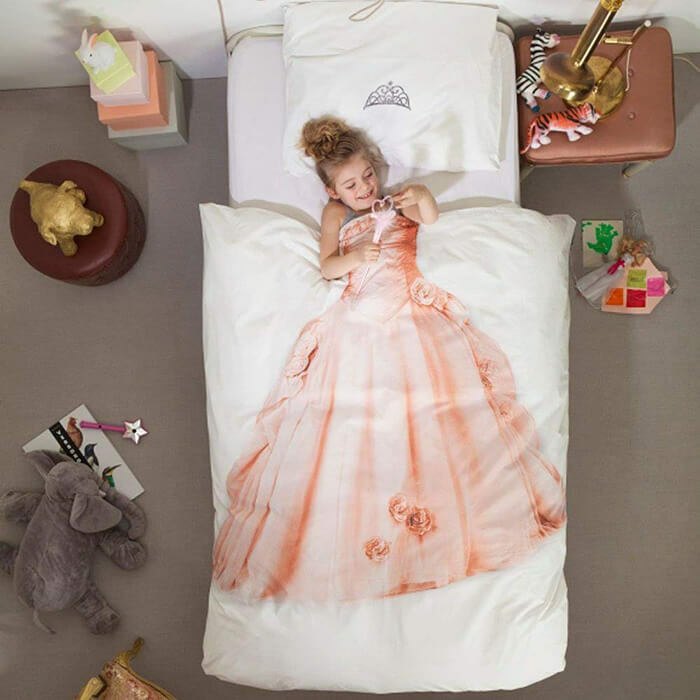 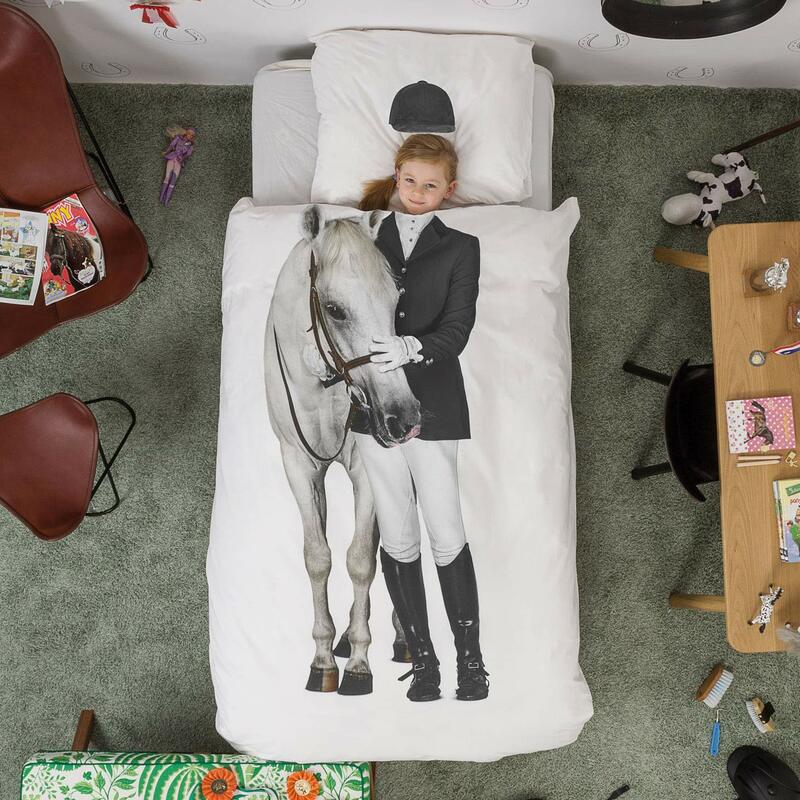 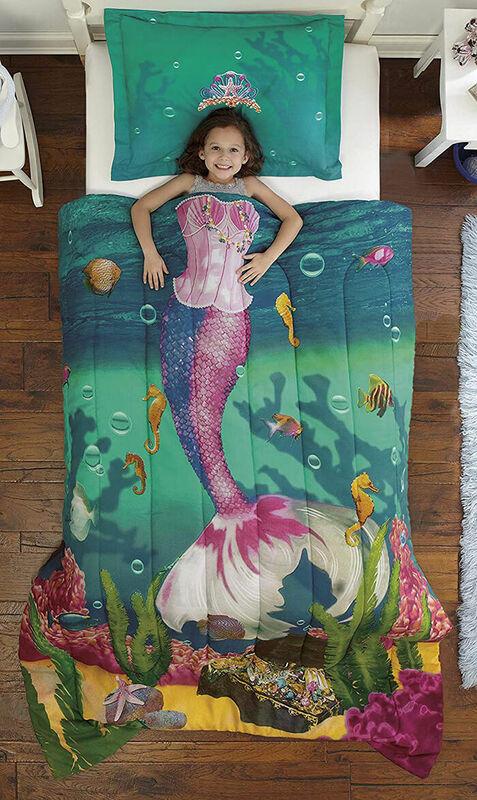 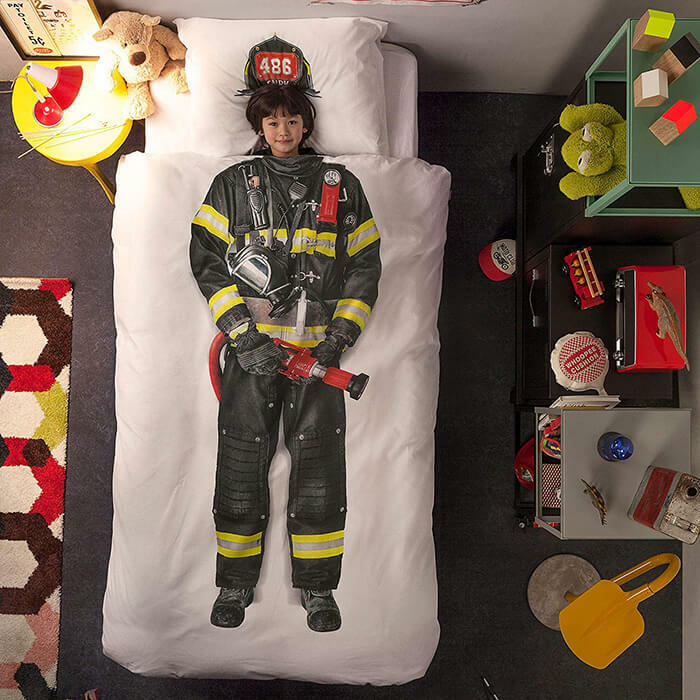 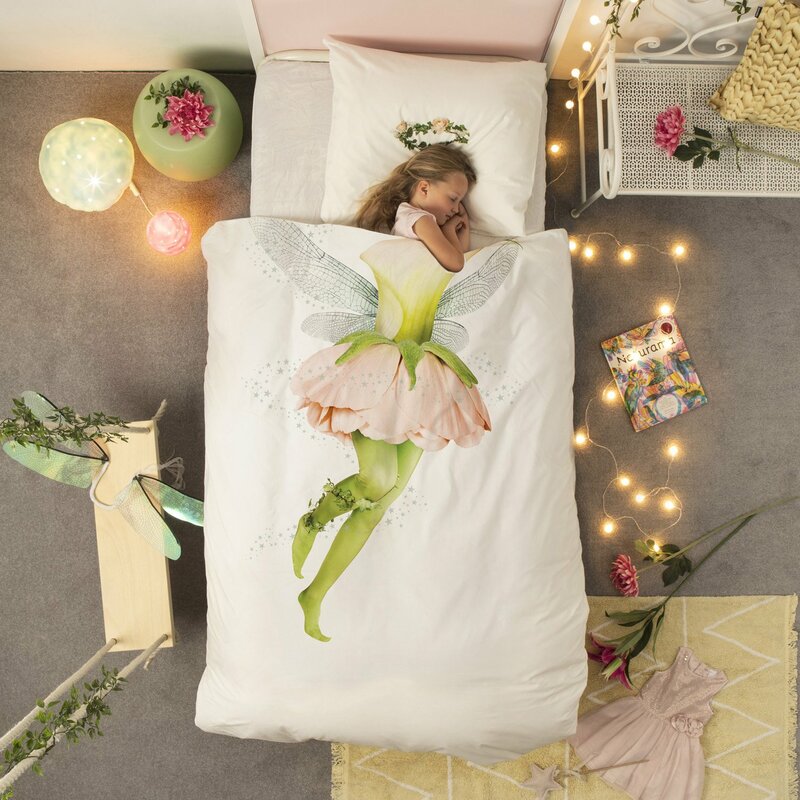 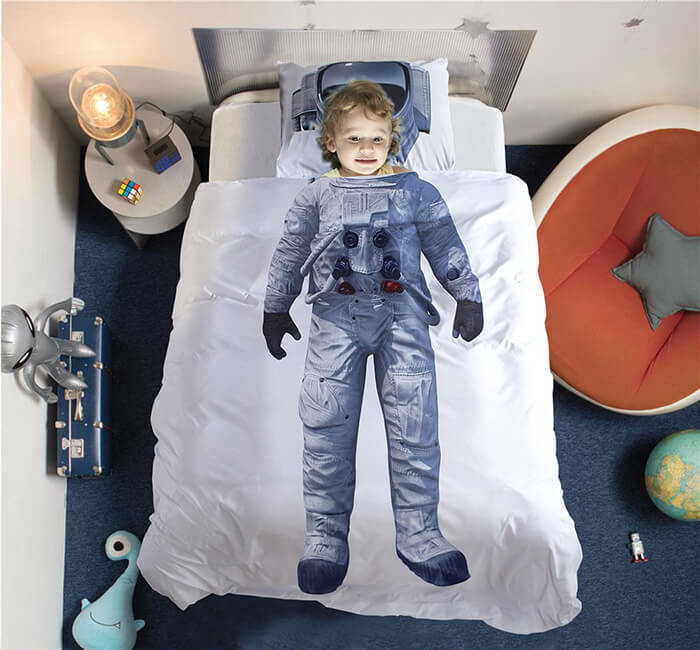 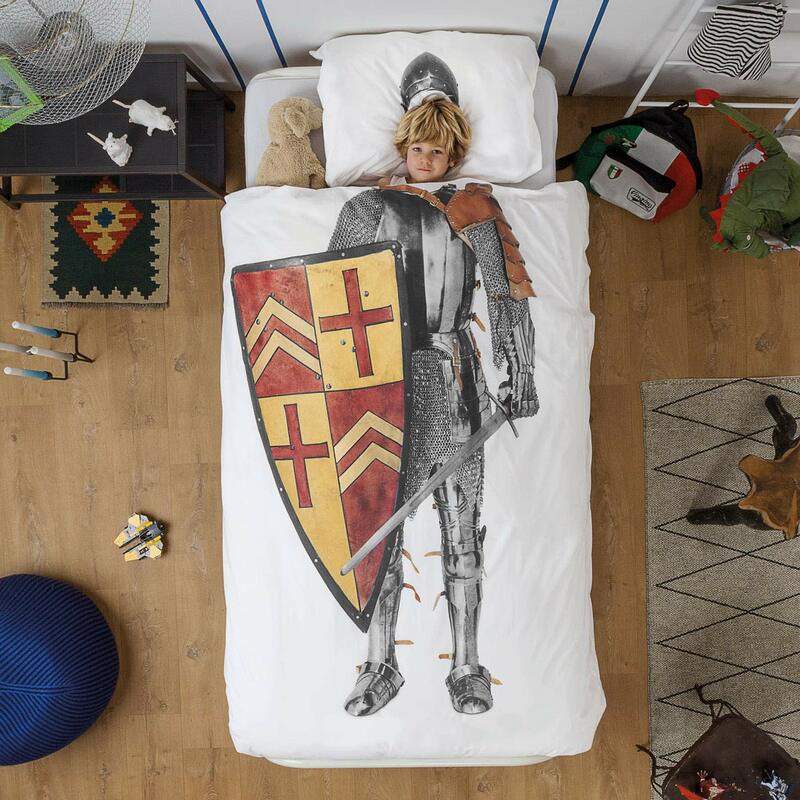 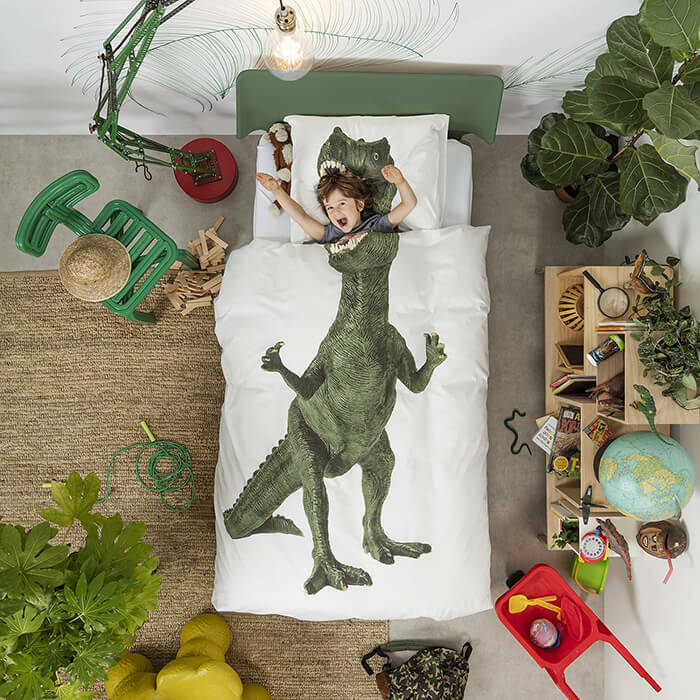 These duvet cover set put your kids directly in the scenes they like, which is quite playful and amusing.